Chinese smartphone giant Xiaomi has clocked an all time first; selling its phones outside of Asia. 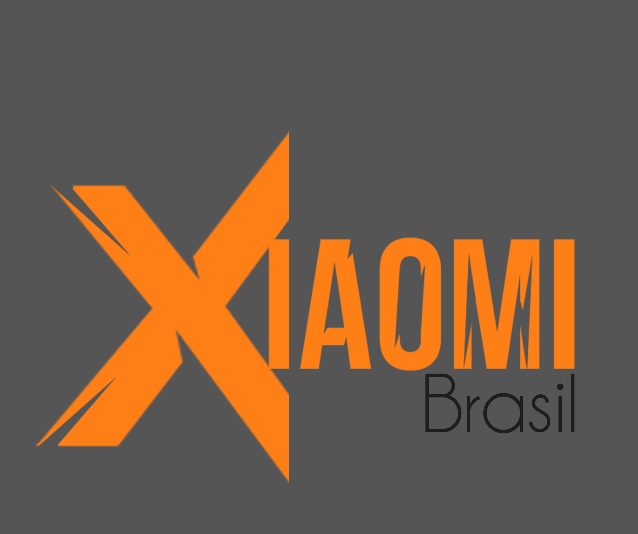 The company officially opened its Xiaomi Brazil store on Tuesday, tapping one of the hottest mobile markets globally. Xiaomi will be selling their Redmi 2, a model which has performed well in both China and surrounding markets. The company has already revealed that they will manufacture the phones in Brazil, which will also be their first manufacturing operation outside of China. This could be due to the high import taxes on electronics in Brazil. Other foreign imports, including Apple products, sell in Brazil for up to double their home market RRP once taxes are added. For other Asian countries, Xiaomi has so far managed manufacturing in China, shipping out of ports in Hong Kong. Earlier this year they were forced to take back a shipment of phones that were the centre of a copyright infringement suit with Ericsson. The case almost saw the Chinese company banned in India. Xiaomi was forced to exclude one of its processors in further sales, and is now relying on an alternate design that does not come under the Ericsson suit. After a short block on sales, the company was given permission by India’s High Court to continue selling the infringement-free products on the condition that the offending hardware be returned to China in its entirety. Their trials in the Asian market will likely inform a smoother entry into Latin America, where global vice president Hugo Barra revealed that they will be taking a vasty different strategy in terms of logistics and distribution. “Brazil is, for us, a stepping stone into the rest of Latin America. We’re running Latin America from Brazil and, of course, we’re very focused, so we’re concentrating on Brazil before we go any further,” he said. While they are yet to release plans to sell their smartphones in western markets, Xiaomi performed a soft entry this year with the launch of a US and European focussed store, which sells non-connected items such as branded headphones, battery packs and their fit band wearable. Other Chinese smartphone makers including LeTV have performed similar ‘soft launches,’ but for most, the headaches of the western market outweigh the benefits, while developing countries such as India and Brazil present easier targets.